Meghan Markle and Prince Harry’s wedding was probably the most exciting event of 2018. 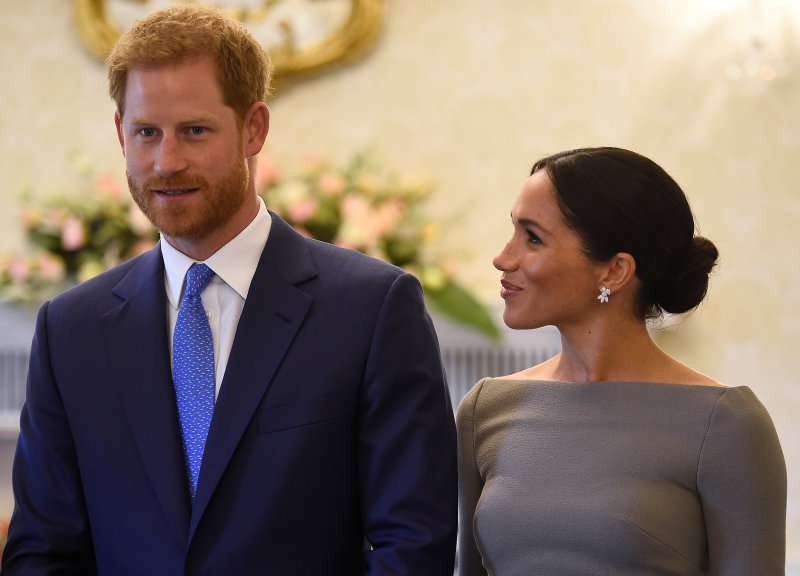 Many royal watchers were delighted to see how the lovebirds proclaimed their love in front of their friends and family, as well as millions of people, who tuned in to watch the wedding. After the nuptials, people got to muse over gorgeous photos made on that day. Those photos were analyzed by a body language expert, Judi James, who claimed Meghan looked “submissive” in some of them. But it seems that since then the dynamic between the couple has changed as now the American beauty might be holding the wheel in the relationship. Is Meghan ruling in her marriage? 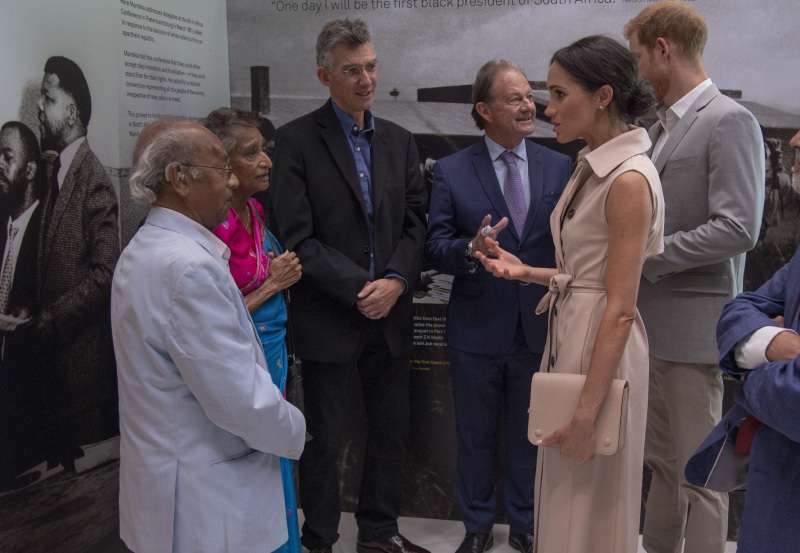 On July 17, the Duke and Duchess of Sussex attended the Nelson Mandela Centenary Exhibition. Meghan appeared very excited as she talked to the attendees. 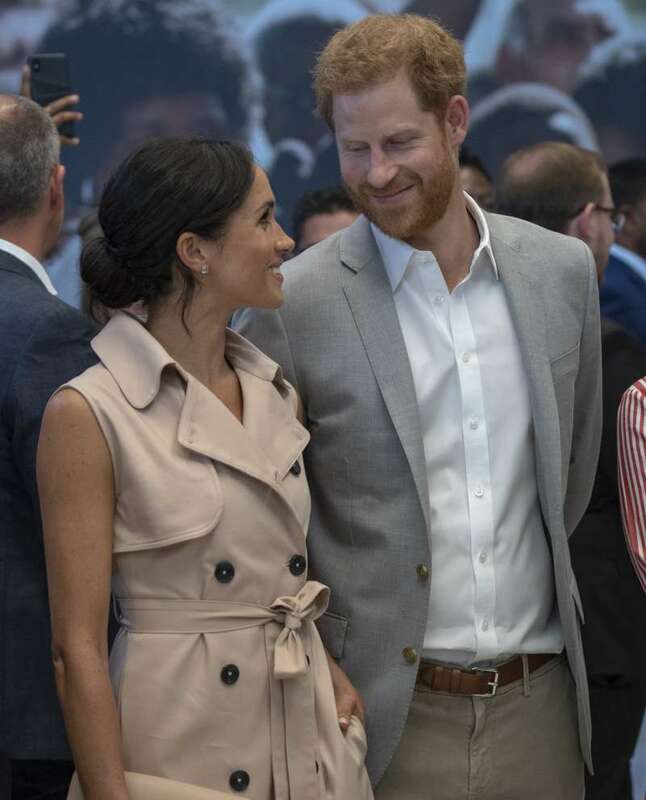 If Meghan is going to be the prime mover in this new power couple then Harry appears more than happy and proud to watch her do so. According to James, one of the photos where the two are looking at each other shows the Duke clearly adores his wife. Here he throws her an admiring and very loving smile, looking down on her with his lips closed and his eyes narrowed and crinkled. 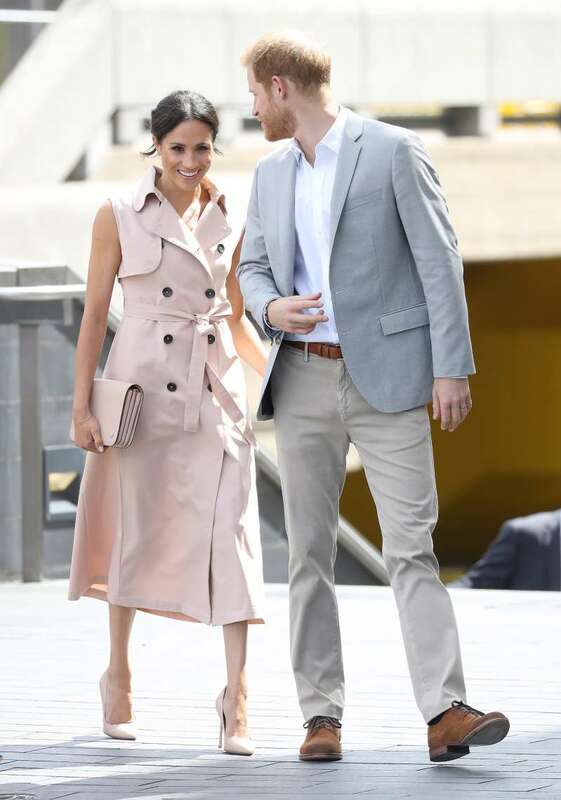 The reason behind the change in their roles might be because, as a journalist, Angela Levin, states, Meghan feels she has to act “motherly” towards her husband. He has suffered a great loss, so the Duchess might feel protective towards him. We are interested to see if their relationship will stay the same or grow into something different with time.